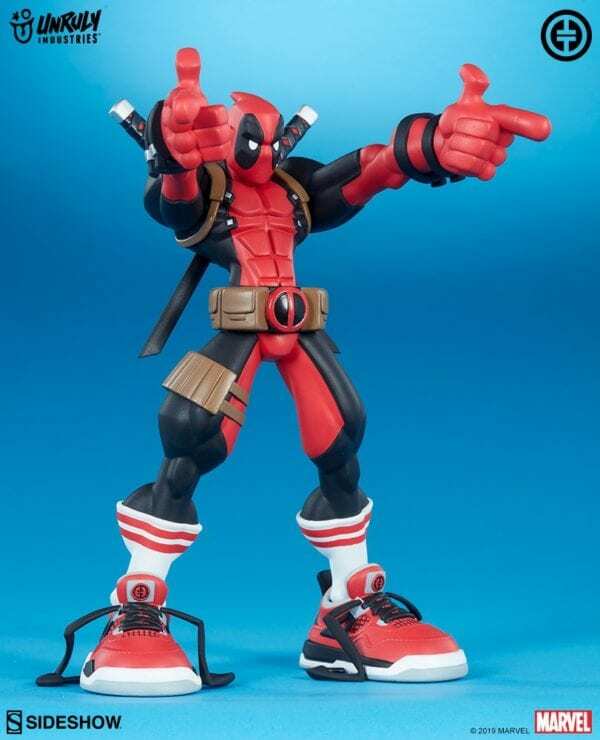 Stick ‘em up! 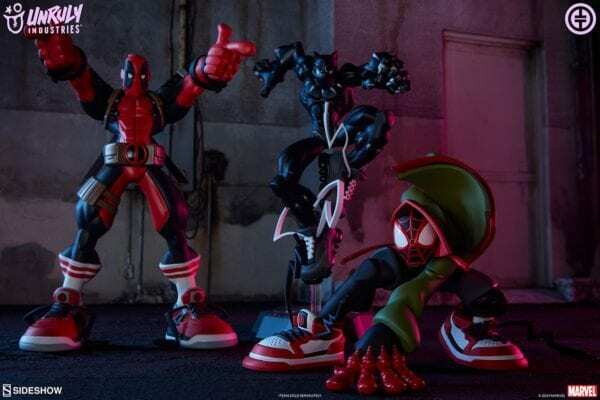 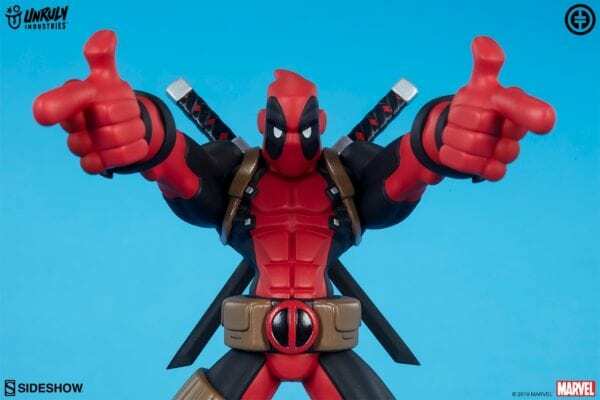 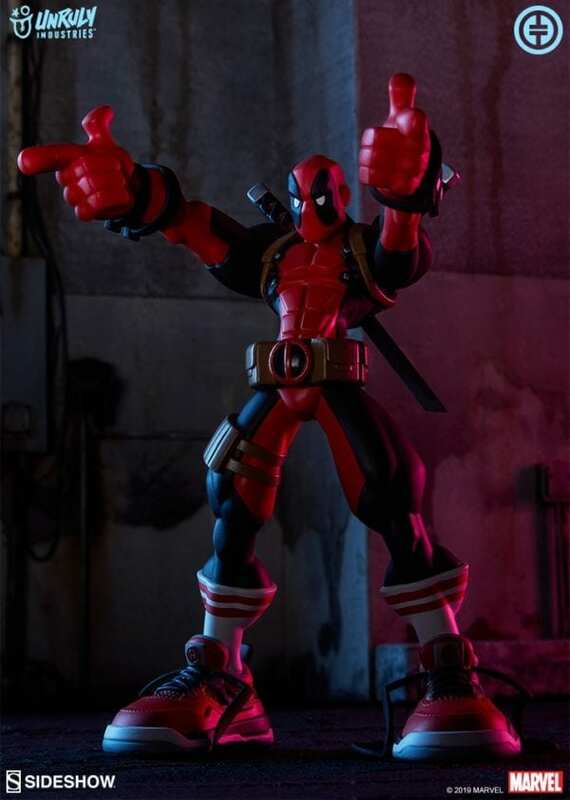 Everyone’s favorite Merc with a Mouth Deadpool is stepping out in style thanks to the ‘Wade’ Designer Toy by Tracy Tubera. 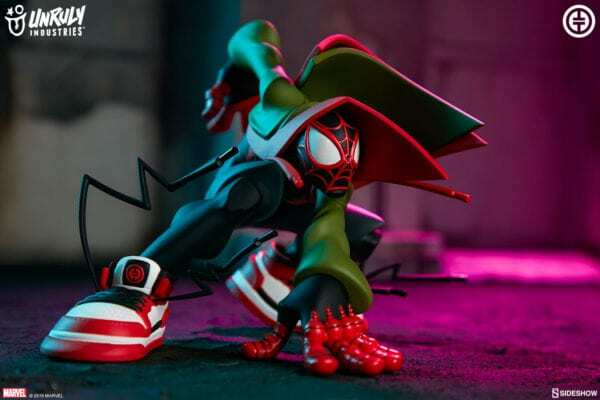 Is your fashion sense tingling? 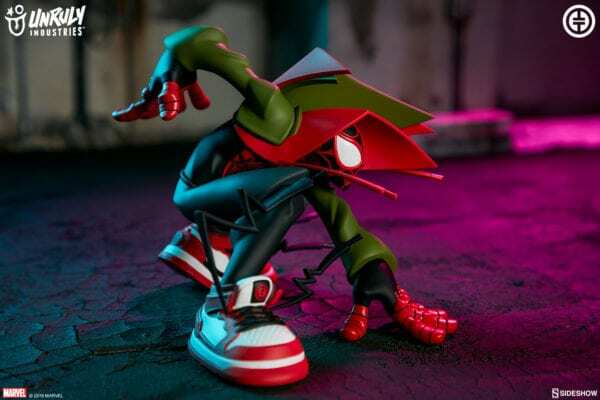 Because this Spider-Man’s got MILES of style! 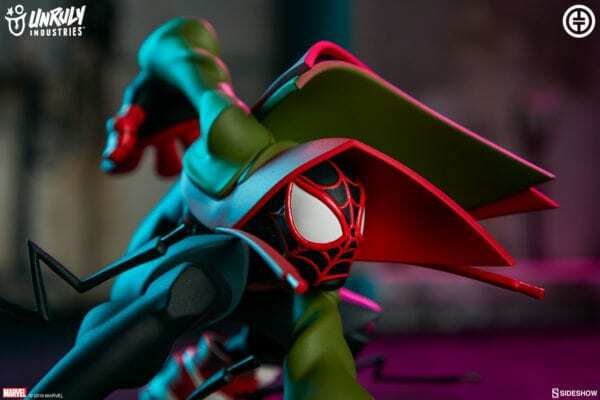 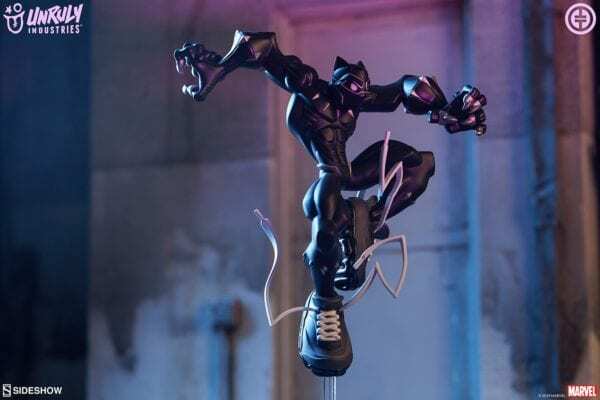 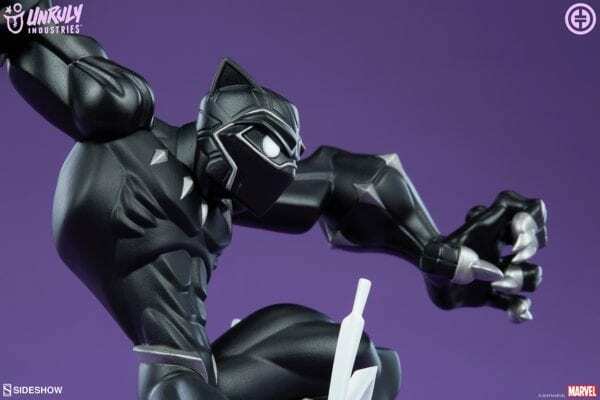 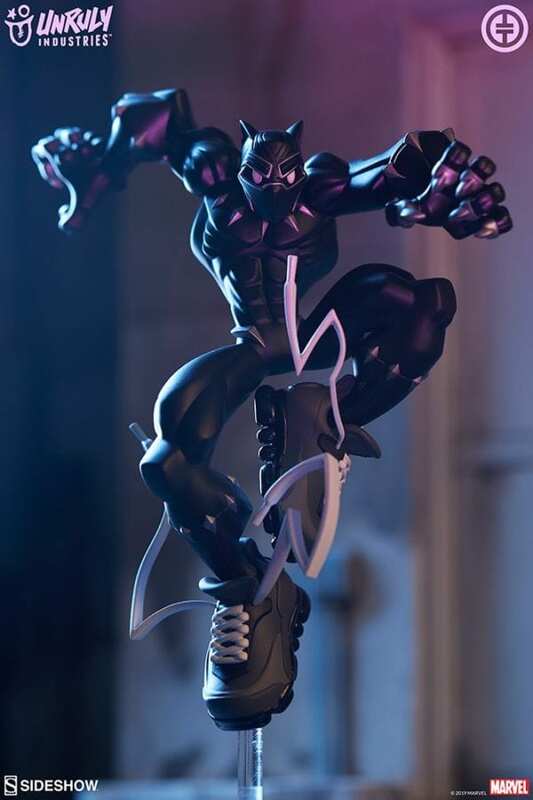 Swing into the Spider-Verse with the ‘Miles’ Designer Toy by Tracy Tubera.